Interesting news today! Folks on Reddit report getting a survey from Hyatt via email. It asks questions that hint at an upcoming partnership with Amazon to earn bonus Hyatt points. And a few other new options! 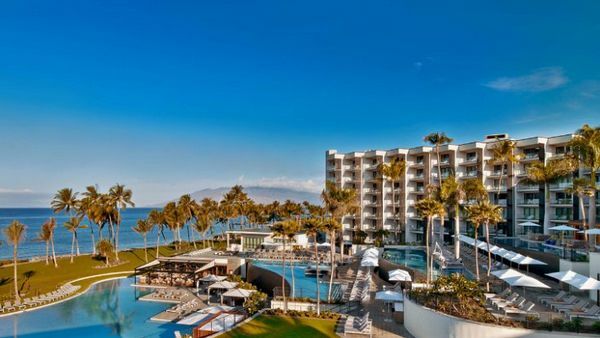 A Hyatt Partnership With Amazon Could Be an Easy Way to Earn a Hyatt Award Stay (Like at the Andaz Maui at Wailea Resort) Even Faster! I’ll share what we know so far! Check your inbox! Hyatt sent out emails to their loyalty program members to gauge interest in new ways to earn Hyatt points, according to folks on Reddit. Order a Lot From Amazon? Get Packages at Home, and Then Book an Award Stay With Hyatt If the New Partnership Goes Through! 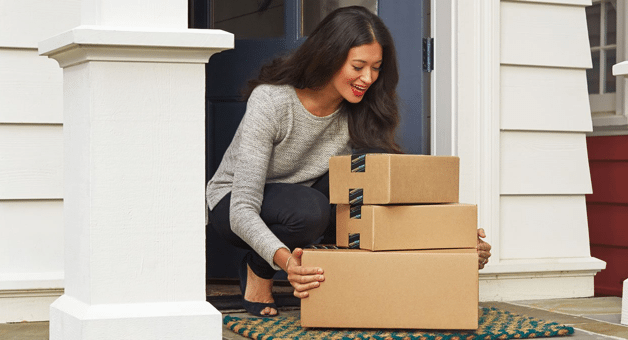 A partnership with Amazon would be a fantastic way to earn more Hyatt points! The last option to earn 2,000 Hyatt points per stay is interesting, too. Because you’d have to spend $2,000 at Amazon (at 1 Hyatt point per $1 spent) to earn that many points. So depending on your travel patterns, you might like 1 choice more than another. I like that Hyatt is considering new partnerships. And more ways to reward Hyatt stays. More options are always a good thing! Remember, Hyatt is a transfer partner of Chase Ultimate Rewards. So you can transfer Chase Ultimate Rewards points to Hyatt at a 1:1 ratio. And when you have the Chase Sapphire Preferred, Chase Ink Plus or (no longer offered) Chase Ink Bold, you can transfer the points you’ve earned with the Chase Freedom or Chase Ink Cash to partner airlines and hotels. The Chase Hyatt card also has an offer for 2 free nights at ANY Hyatt hotel when you sign-up and meet the minimum spending requirements of $1,000 on purchases in the 1st 3 months of opening your account. This offer is 1 of the 10 best deals in travel! Check out my post for all the ways to earn Hyatt points! Hyatt is sending survey emails to loyalty program members about new ways to earn Hyatt points. Based on the questions, it looks like they’re strongly considering a partnership with Amazon. They’re also feeling out new ways to reward folks for their Hyatt stays, including dining credits and Hyatt gift cards for each stay. This would be fantastic news for folks who like to stay at Hyatt hotels, including me! Did you receive the email from Hyatt? Let me know if you discovered anything else! @jack – Yes, any extra points would most likely only be awarded for paid stays. @Amy – Correct. That’s another option Hyatt was considering. Does that mean paid stay?